Great foaming soap 5 Very impressed with the amount of foam from this product. I've used several different brand names, and this is the best I've tried. Both in the amount of suds and lubricity provided. Pros:Lots of suds and lubricity. 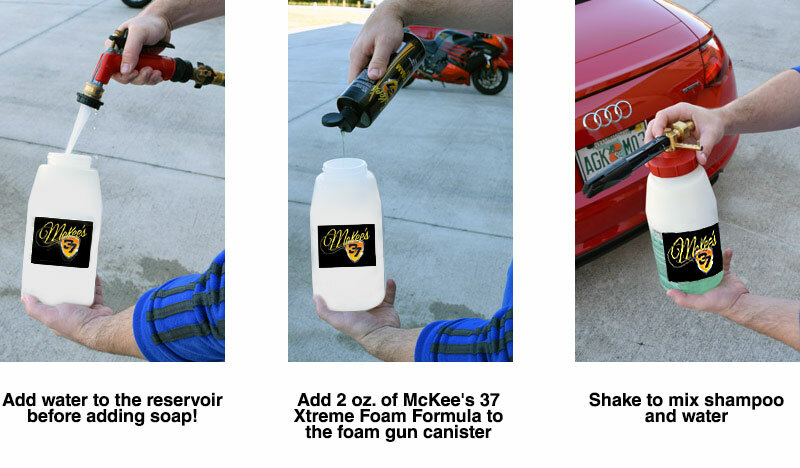 Great 4 Great foaming shampoo that works very well in my foam canon. This soap has the best cleaning when used with a bucket wash program. I have 2 white vehicles and this gets them white!